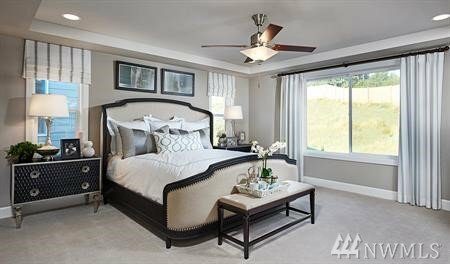 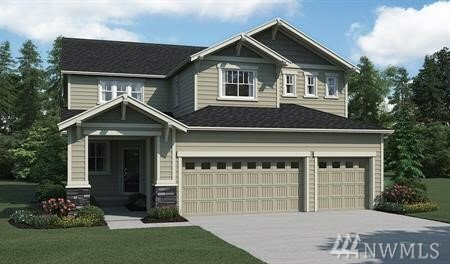 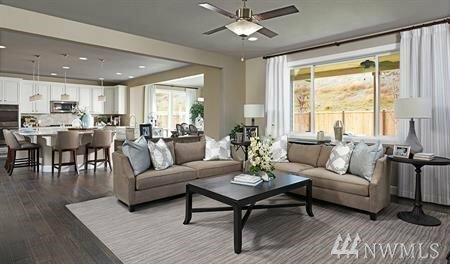 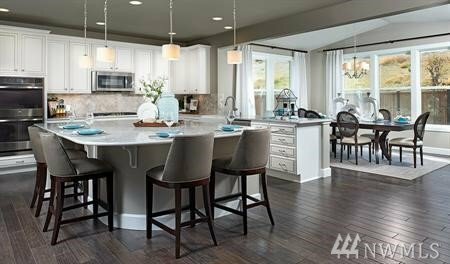 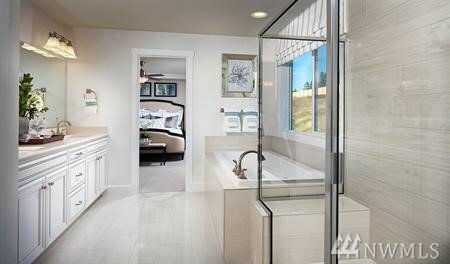 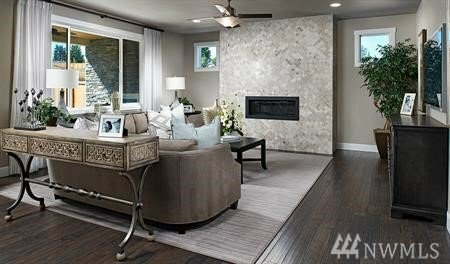 Richmond American Homes presents the Seth at Tehaleh Pinnacle Ridge! 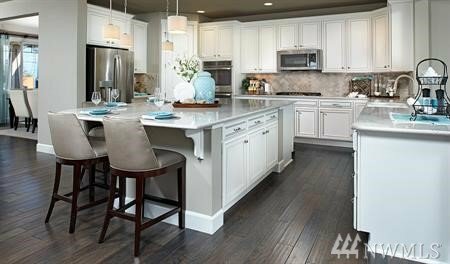 This plan offers a kitchen with walk-in pantry and nook, which opens into the great room. 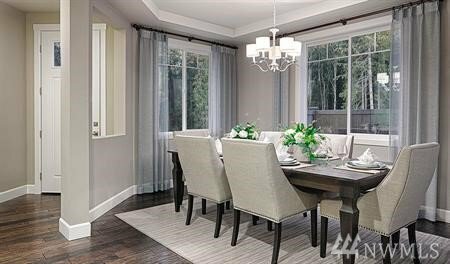 A formal dining room, powder room and study with walk-in closet complete the main floor. 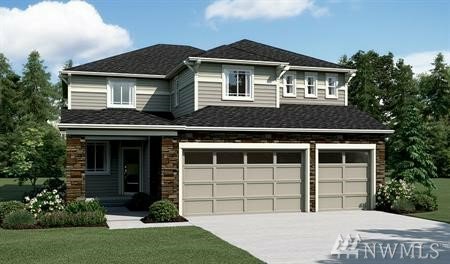 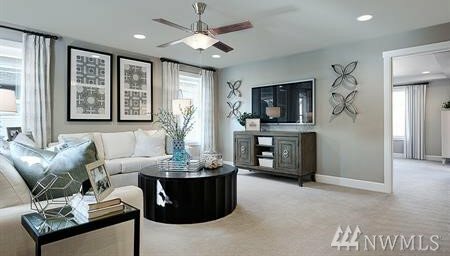 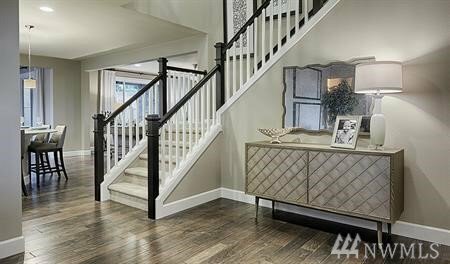 Upstairs, you'll find a loft, three inviting bedrooms, a full bath, a convenient laundry and a luxurious master suite with two walk-in closets and a private bath. 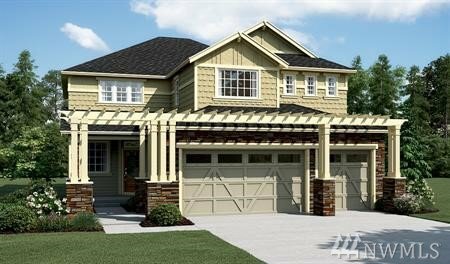 Call for details on energy efficiencies and warranty programs!